The hotel not only offers accommodation, its three restaurants offer American and classic European cuisine. 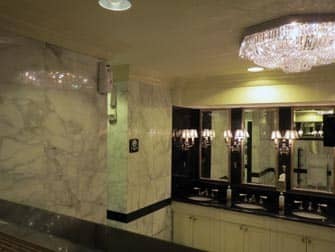 In addition, The Waldorf-Astoria houses a boutique hotel. Made popular in North American during the 1980s, boutique hotels offer luxury in an intimate setting. 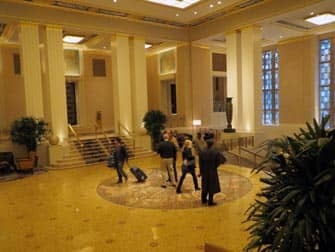 The boutique hotel of The Waldorf-Astoria, known as The Waldorf Towers can be found between the 27th and 42nd floors of the hotel. Perhaps one of the hotels most famous guests (of which there have been many) was Marilyn Monroe. She stayed at The Waldorf-Astoria for several months whilst working on The Seven Year Itch. 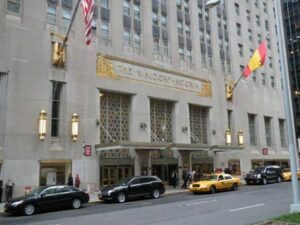 The hotel has hosted a number of important and highly publicised events such as the International Debutante Ball and New York Couture Fashion Week.